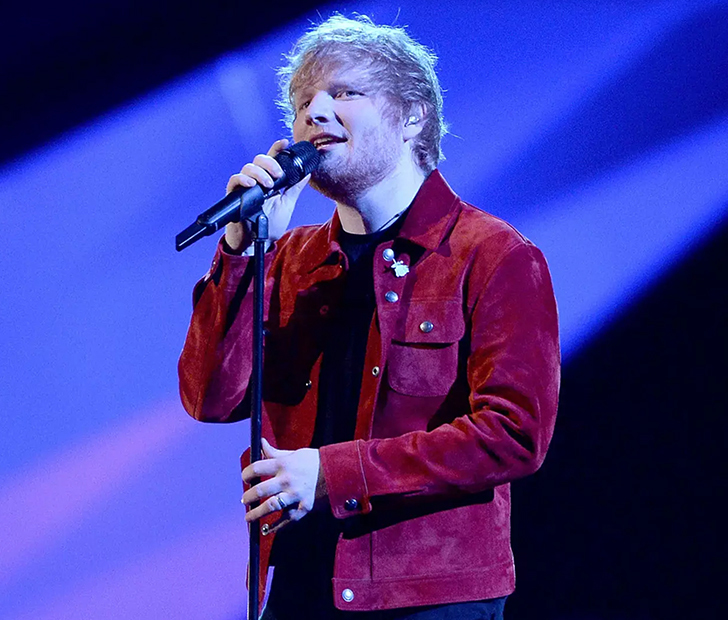 Ed Sheeran Was Spotted Wearing A Ring, But He Assures Fans He Isn’t Married. When Ed Sheeran recently announced that he got engaged to his girlfriend of two years and childhood friend, Cherry Seaborn, fans went crazy. It was a mixture of excitement and happiness, with a few notes of sadness from the fans that were still hoping to become Mrs. Sheeran themselves. It’s not terribly uncommon for celebrities to steal away and get married in private ceremonies, or just elope altogether, so when he was spotted wear a silver ring on his finger the rumors starting flying. For the time being, it looks as if there are no weddings in Sheeran’s foreseeable future that he will be in or attending. If you liked this article make sure to SHARE it on FACEBOOK and don’t forget to COMMENT below! From a young age, Joy Chatzistamatis discovered a love for books and reading that has never faded. Her goal as a writer is to share that same love of words and storytelling with her readers.